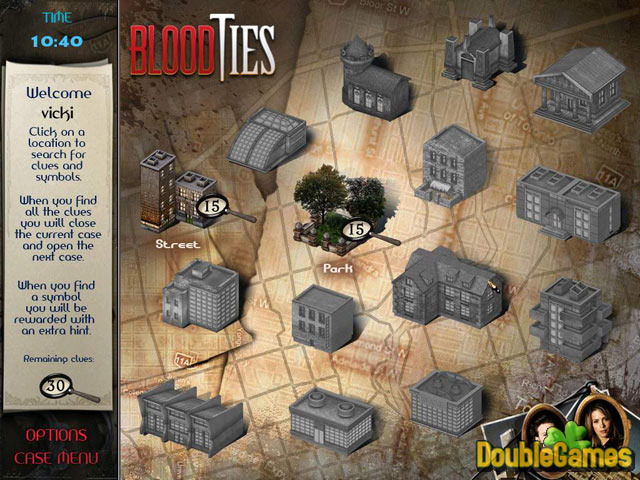 Blood Ties is a detective game based on the Blood Books by Tanya Huff. Vicky Nelson was earlier excellent policewoman, but after one terrible misfortune she becomes a private detective. Now she has to solve a series of mysterious missing persons but she won’t do it without your help! In the game you will also meet Vicky’s friend, a 450-year-old vampire Henry and Coreen. Try your detective skills! Download the game Blood Ties for free right now to investigate this difficult criminal case and solve the mystery of it! 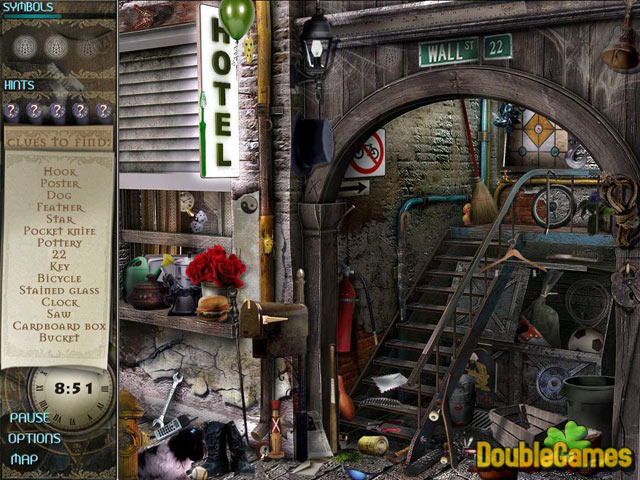 Title - Blood Ties Game Download for PC and Mac Description - Review Blood Ties, a Hidden Object game presented by Merscom LLC. 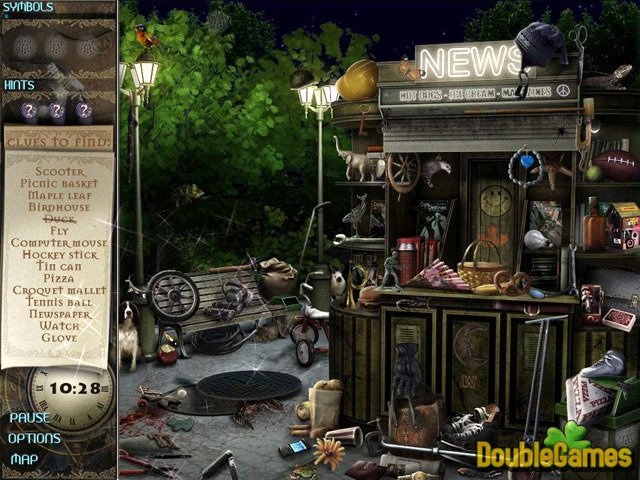 Unearth hundreds of items to uncover the dark mystery of a secret society.